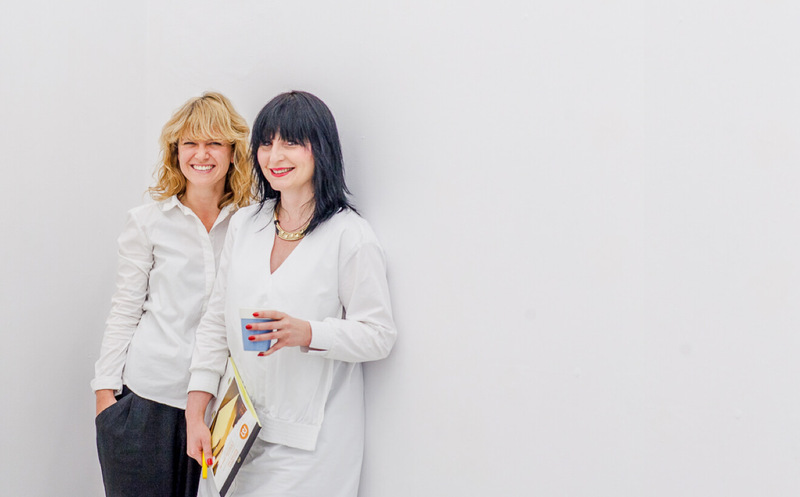 An art institution based in Warsaw, founded by Marika Zamojska and Justyna Wesołowska in 2016. Polana focuses on international networking and a wide range of activities in the field of art. There are two main themes to explore: programming the future of visual arts, and nature as a metaphor for political awareness and artistic resistance. The Polana Institute combines the functions of an art institution, gallery and educational and research faculty. Polana curates exhibitions and off-site projects, organizes collectors meetings (Happy Collectors) and runs Art and Practice postgraduate studies.